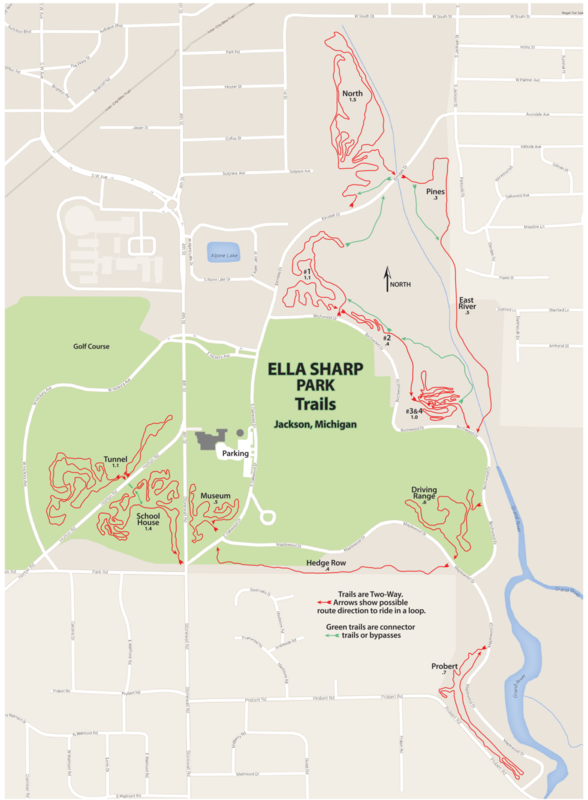 Ella Sharp Park is home to a terrific trail system for mountain biking in Jackson. These trails are open to the public and available to ride anytime. Club mountain bike rides are scheduled here each week during the riding season, and the meet up spot is in the museum parking lot on S. Oakwood Drive. 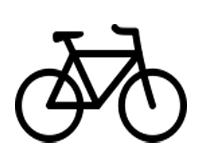 Check the Ride Calendar for dates and times of these weekly rides.